A new state law going into effect at the start of 2017 will require Illinois salon workers to receive training on how to recognize signs of abuse in their clients. According to the Chicago Tribune, a new measure signed by Governor Bruce Rauner will require barbers, cosmetologists, aestheticians, hair braiders and nail technicians to complete an hour-long course on not only how to identify possible instances of domestic violence against their clients, but how to handle it when they do. The law recognizes the fact that hairdressers and the like enjoy often intimate relationships with their regular customers, and tend to find themselves privy to deeply personal information. 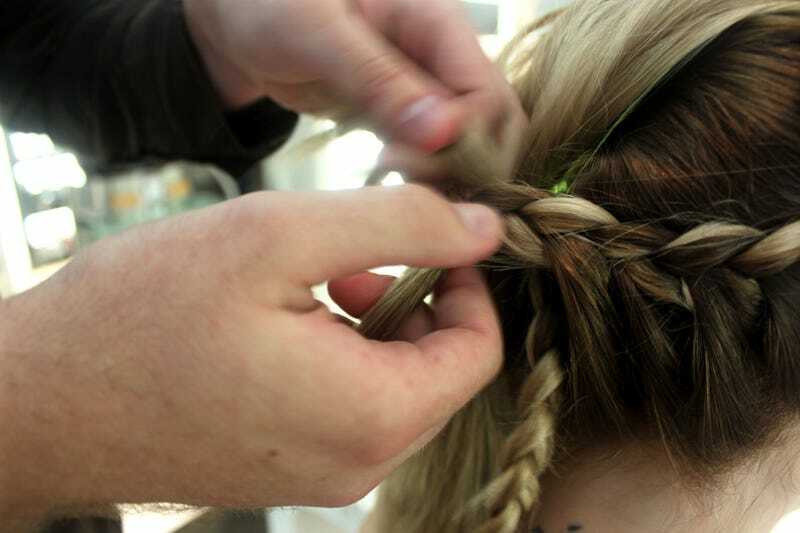 The training does not require stylists to report the incidents, but advocates hope it will provide victims with an additional outlet they can count on for help. The Illinois Criminal Justice Information Authority reports that there were 103,546 domestic violence offenses documented in Illinois in 2015.